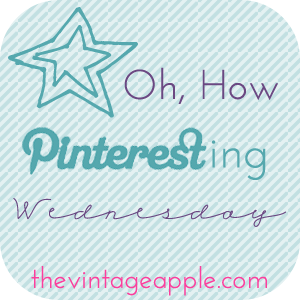 A Lovely Little Life: Oooooh, How Pinteresting!!! This bedroom...I am in love! I need to get the courage to do more color like this....because when I see it...I LOVE it!! This cake stand, how precious...I love rainbow parties...is it sad I am already thinking about birthday parties for Elise?? Absolute genius. Seriously, I cannot tell you how hard it is to explain what can and can't go in the dryer to The Hubs....I will say that he has gotten pretty good...but this is no fail! I need these for my pups....anyone know where to get them?? Can I wake up here tomorrow?? Please??? Pretty Please?? Impressive. I would like one of these right now...it's cereal, right? so cute! 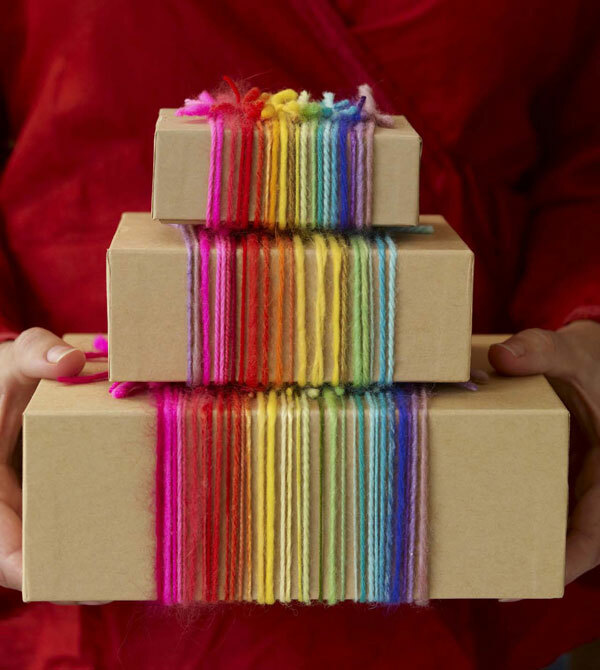 love the rainbow party pins and seriously - how did she get all of that in one bag?! These are so much fun !! I love the many colors of the different pins. Looks like someone is going to have some amazing birthday parties!! haha. Great for you though - spoil her. Every little girl deserves to be spoiled! just found your blog! those easter treats look so yummy! Love all of these pins. Especially those dog collars, and that bedroom is gorgeous! omg your pins make me happy with all those colors!!! absolutely adore the mini cupcake rice krispies!!! I love the rainbow jello things in the shot glass. Plus that little dress is to die for! I love all the birthday pins with so many bright colors!!! i am seriously impressed with your packing skills. and that baby outfit is perfection. GET IT. I just love the dry erase marker on the washing machine! So good to write when a man is doing the laundry and is totally clueless! Also, that baby...oh my goodness!